“What was healing to hear when your sister passed?” a good friend asked me recently. Her son had just died tragically, her soul laid bare. She knew I had lost a sister to cancer two years ago, and she was searching for hope and comfort. For me, my deep sorrow had transitioned more into wondering about her in heaven in a positive way, than in my earliest months in a sea of sorrow. Tears no longer rush uncontrollably to the forefront and stream down my face at every thought. Grief is a journey, a very slow process of healing where the white water rapids eventually yield over time to less swift currents that carry us to more peaceful and living waters. It would be the same for her, and in her own unique way. Everyone goes through the journey. Without words, I just held her close. 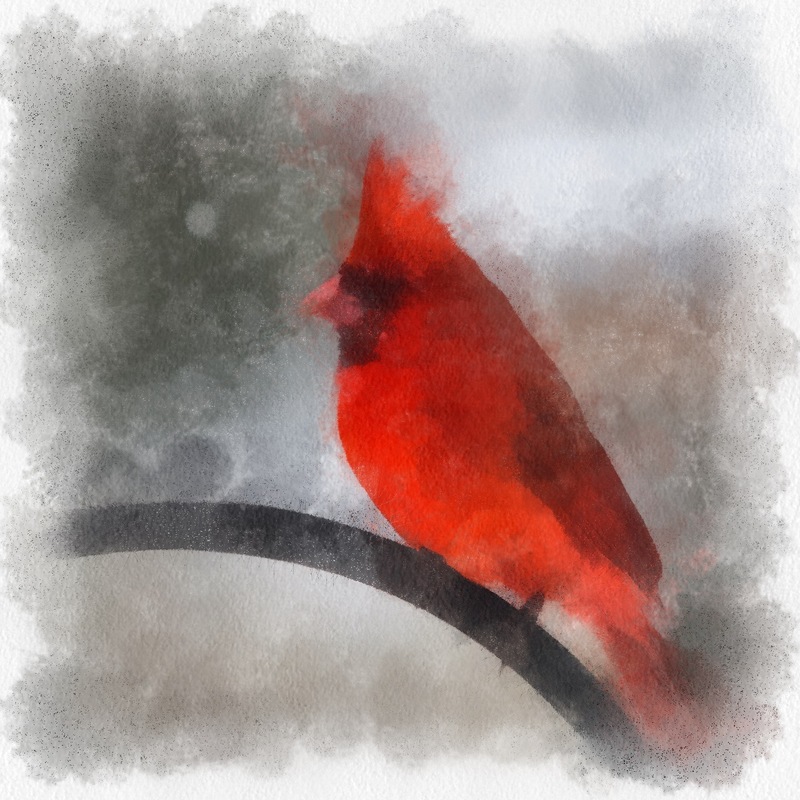 Peg, my sister, loved birds of all kinds, and every time I see a cardinal sit and eat the corn at my squirrel feeder, I think of her and its as if we laugh together. Heather was and remains a faithful and healing presence in my life. We drank fresh strawberry smoothies and swam. Thirteen words were healing to me.